Home > Space > universe. 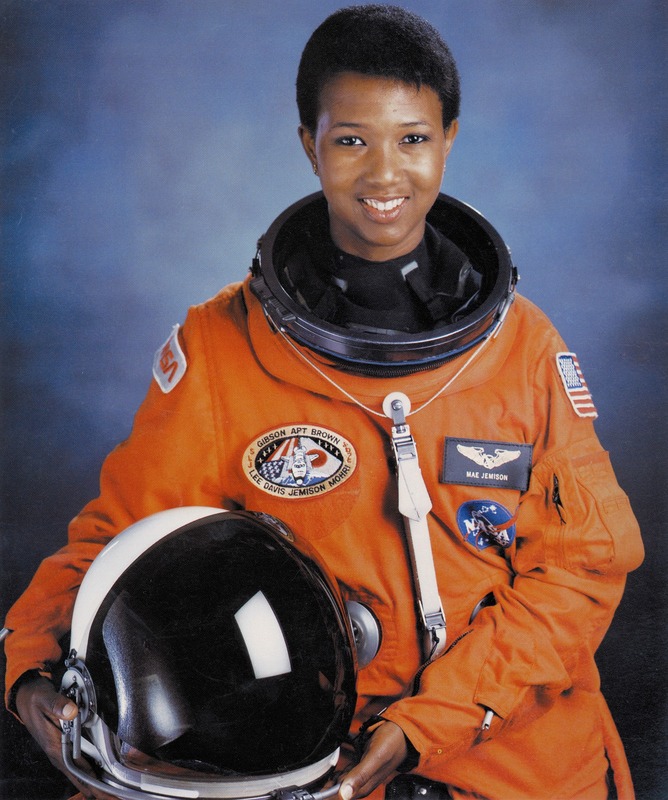 On an eight-day flight aboard the Space Shuttle Endeavour in 1992, AAAS member Mae Carol Jemison became the first African American woman to travel in space. 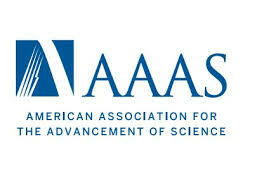 Happy International Day of Women and Girls in Science! Mae C. Jemison, born on this day in 1956, has a few firsts to her name: She was the first woman of color in space, as well as the only real astronaut to have served on the U.S.S. Enterprise, where she portrayed a lieutenant on an episode of Star Trek: TNG.